One Of The Best Family Vacations We Have Ever Had. The experience of being in the Grand Canyon was unforgettable. 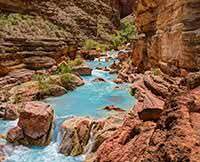 I was fascinated with the beauty of the canyon and the excitement of running the rapids of the Colorado River. Being away from civilization with no phones, TV or other communication with the outside world was a great experience for our family as well as everyone on the raft. We all made a lot of new friends. 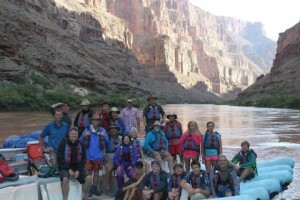 The Western River guides made this trip complete.